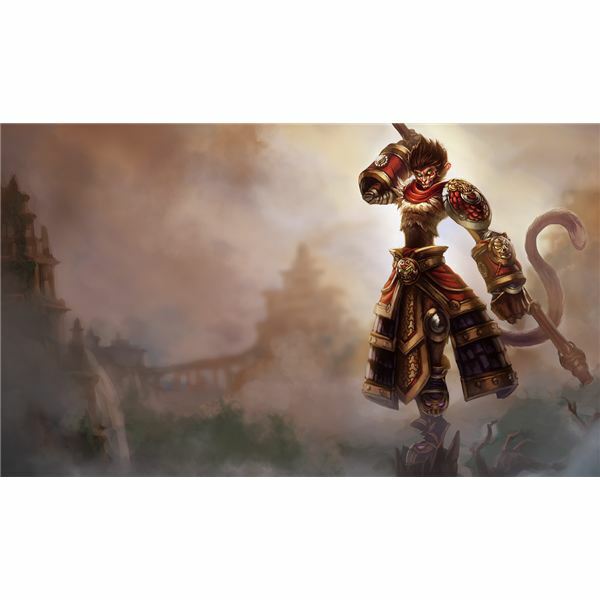 Interested in learning the ins and outs of Wukong? This champion guide will give you tips to mastering Wukong's abilities, as well as battle strategies, item management, and the roles in which Wukong is able to be played. Take a look inside to learn the secrets of The Monkey King. Do you need a little help becoming a master of Riven's skills? 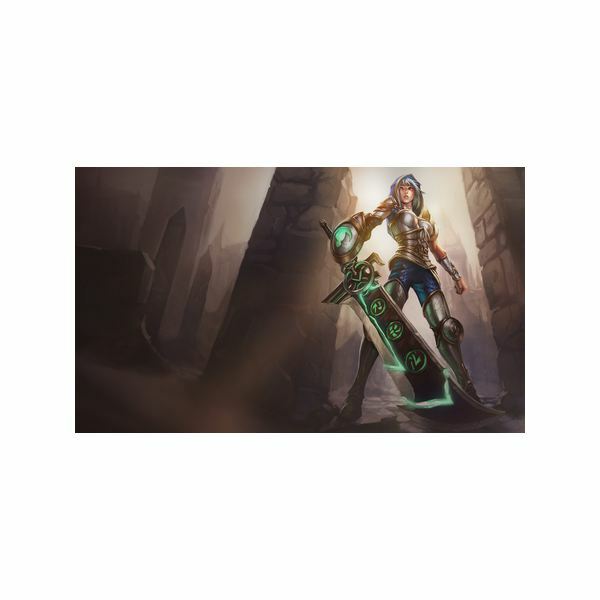 This guide focuses on battle strategy, item management, Riven's abilities, as well as ally and enemy team composition. If you want to learn more about putting The Exile to good use, look inside. 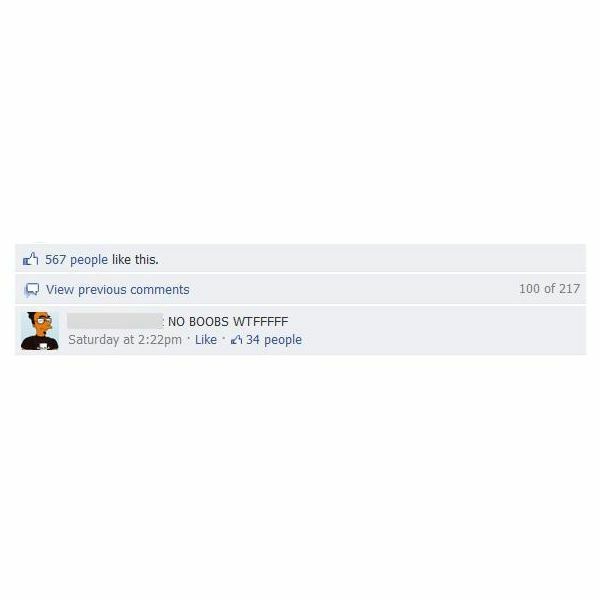 League of Legends, also known as LOL by enthusiasts, offers a less structured mode of game play called Dominion. Even though it's less structured, you must plan ahead for effective execution with your teammates. 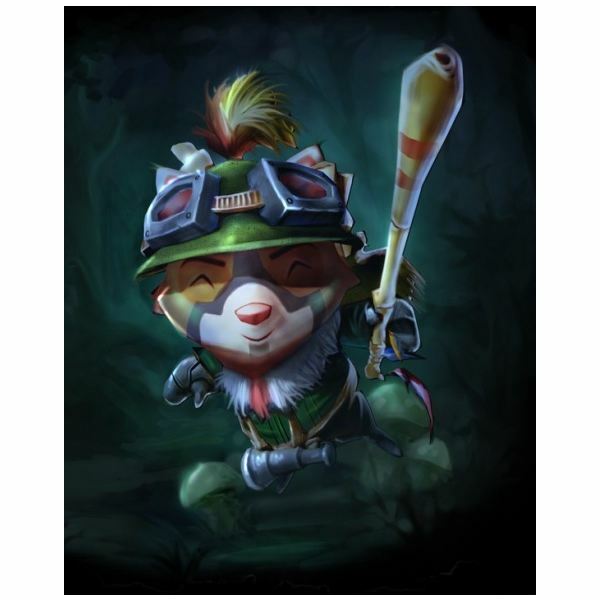 Learn how to play Teemo in League of Legends - the cutest, most dangerous little champion in the game! 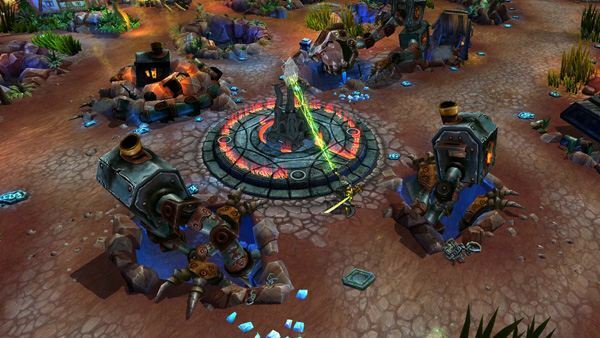 Are you just starting out playing one of these multiplayer online battle arena games? Whether you're a beginner or a seasoned pro, you'll want to know the lingo to dominating your opponents and talk the talk. 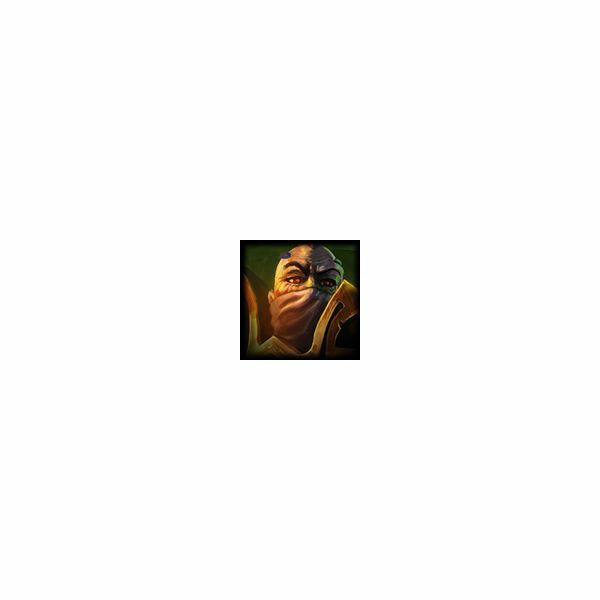 League of Legends is a MOBA (Multiplayer Online Battle Arena) inspired by the Warcraft 3 mod Defense of the Ancients (DotA). It also includes RPG elements in the form of a summoner character that gains levels, trains "abilities" called masteries, and gears up with runes.